At Witters Family Dentistry, we pride ourselves in providing modern dental care in a comfortable, relaxed environment. We would love the opportunity to earn your business. We use all digital x-rays and intraoral cameras to show you cavities, tooth fractures, and other dental needs. Crowns and veneers in one day without impressions utilizing E4D Planscan technology. 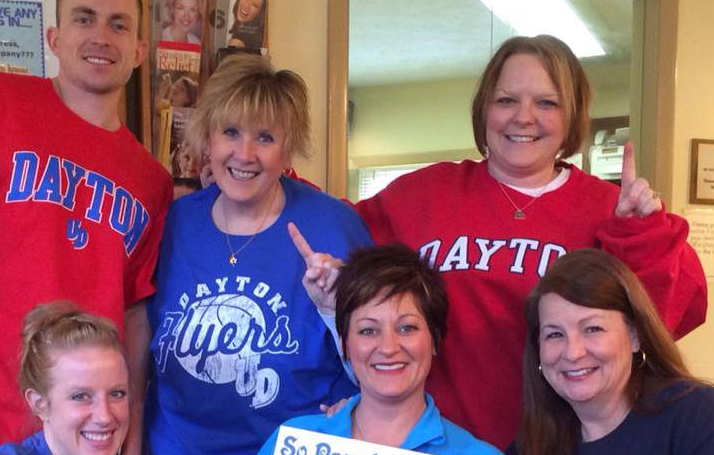 Our team is proud to support Dayton and here to answer any questions you may have. Give us a call today!